LEARN SOME SWEET NEW SKILLS! 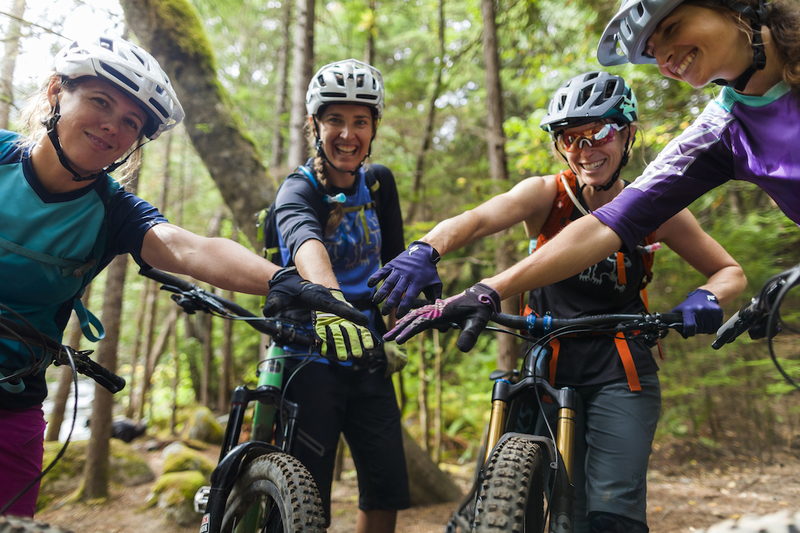 The Sweet Skills crew is passionate about making riding fun. Give yourself the opportunity to accelerate your learning curve and explore more trails, no matter what your starting point. 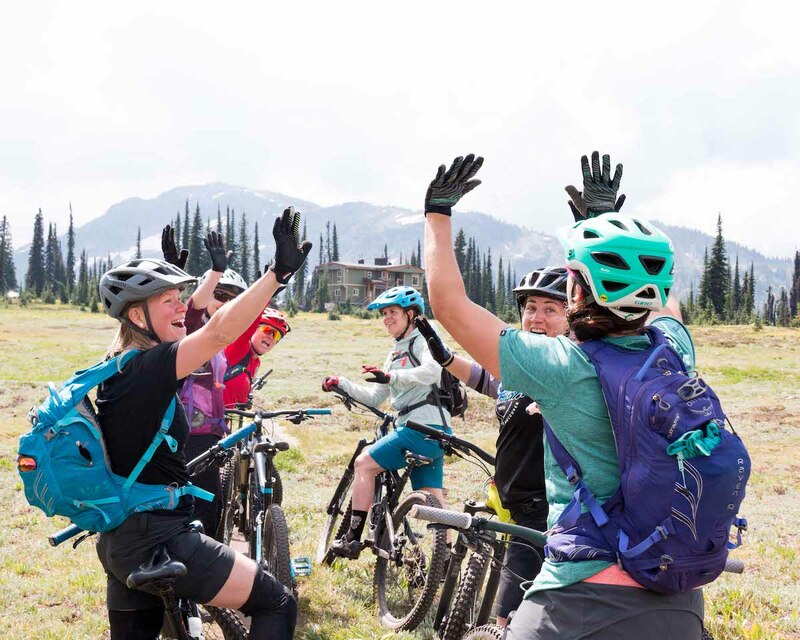 We offer small-group women’s mountain bike clinics, private lessons, guided rides, and North America’s only coached and guided ladies-only backcountry mountain bike camps. 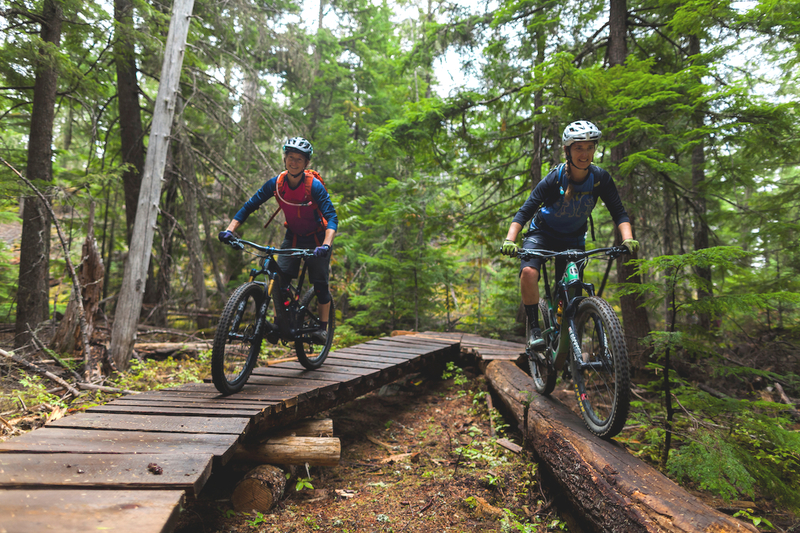 Come ride with us in our homebase of Whistler & Pemberton, or adventure with us in retreats across BC & Yukon, or come abroad to Croatia or Peru! Small groups, customized lessons, mind-blowing trips! 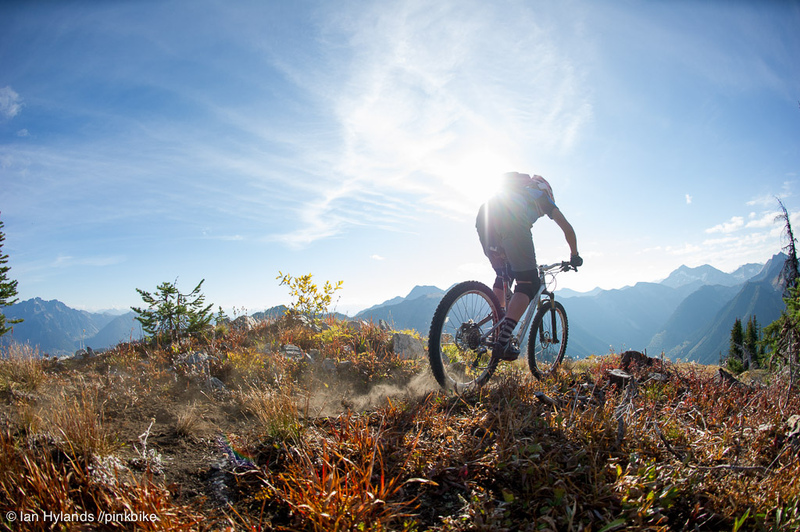 Ride with us in the Backcountry! Join us on a backcountry trip in BC or Yukon! Still some spots left, check out our epic locations! 1 more month of SPIN classes! Stay strong all wintery season long with Spin & Strength Classes offered at Kufuka Studio in Pemberton! Registration has begun for 2019 Ladies Clinics! We've got a FUN season ahead with clinics for everyone! Registration has begun! This one has really touched my heart. I met these 2 little gems of twins who were struggling to be independant on their bikes... and their parents struggling even more trying to teach them. I wasn't going to stop until these little guys could pedal on their own! 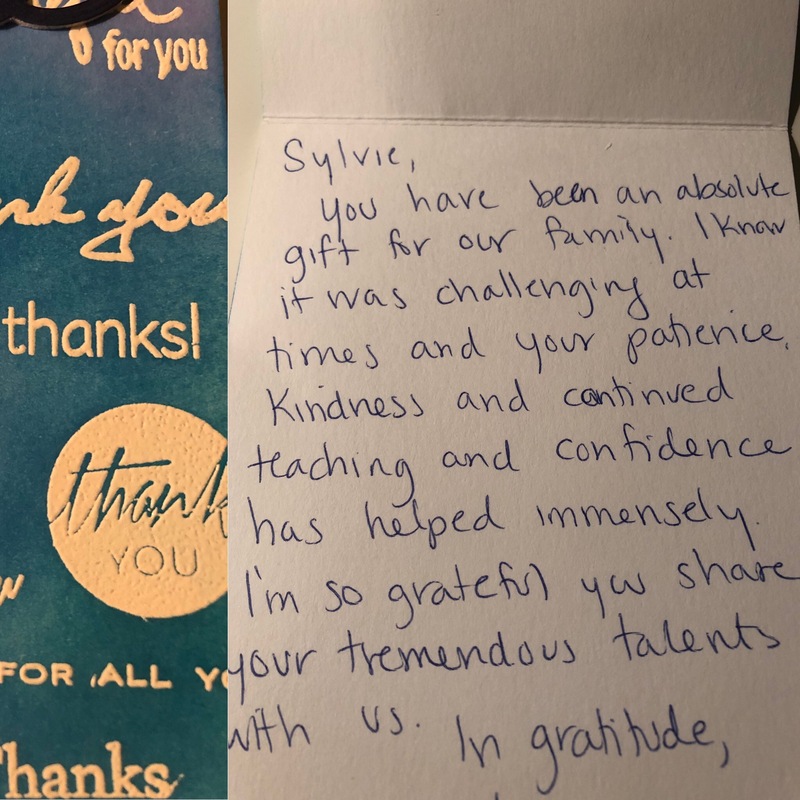 Regardless of their learning disabilities we percevered and found the right path of learning for them. Now they are on their own pedalling like little kids should. Everybody needs this freedom in their life! The main highlight of the trip was the coaches, they were amazing! While the trip in itself is mindblowing, the coaches delivered an outstanding customer experience and made the trip so special by being knowledgeable, amazing riders, great coaching skills, funny, patient, etc. It said on the website that this would be the highlight of our summer and it turns out to be true! After a year off of riding due to injury I was looking for a riding adventure to celebrate my return to riding. The Sol Mountain trip did not disappoint! 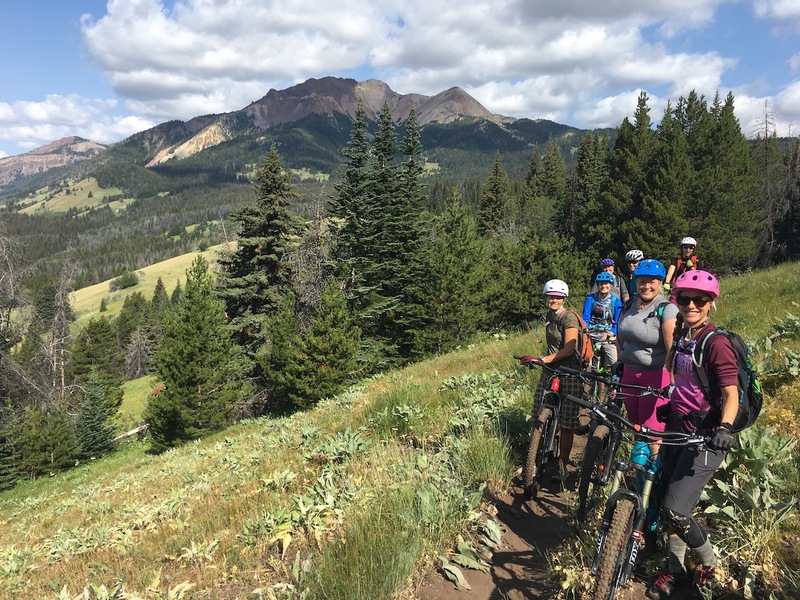 Amazing scenery and trails, delicious food, awesome group of ladies to ride with, and skilled coaches. I can’t wait for the next trip!